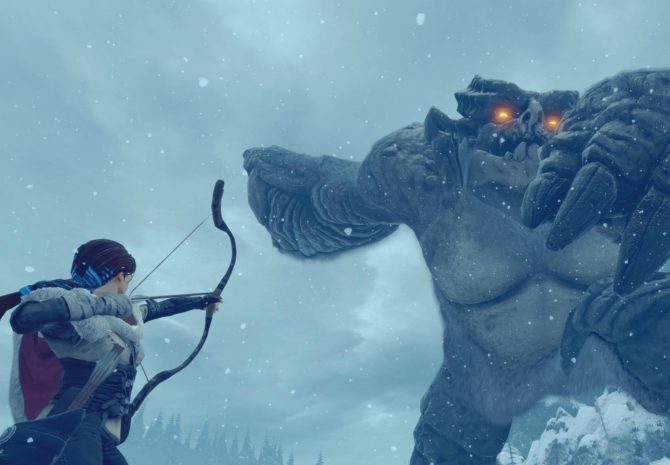 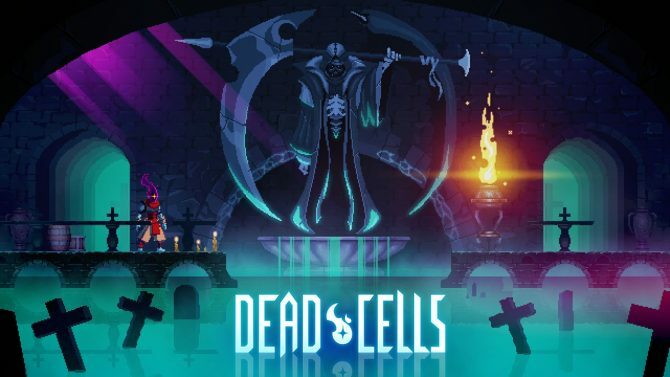 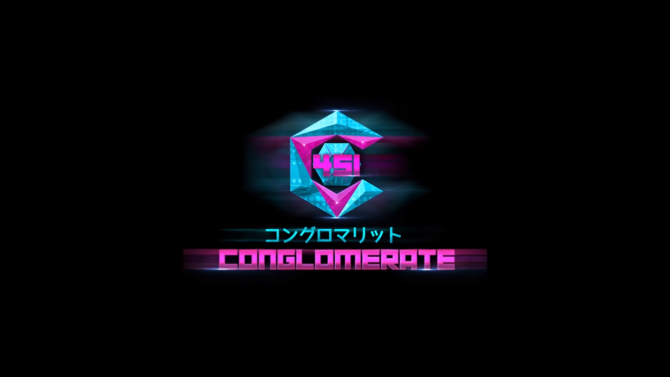 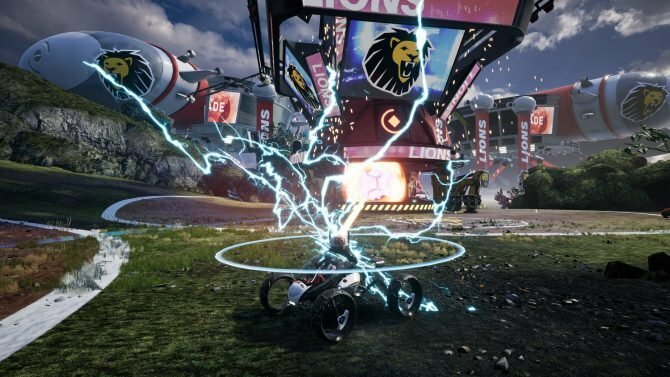 PC platform fighter Icons: Combat Arena developer Wavedash Games has let a majority of its development team go. 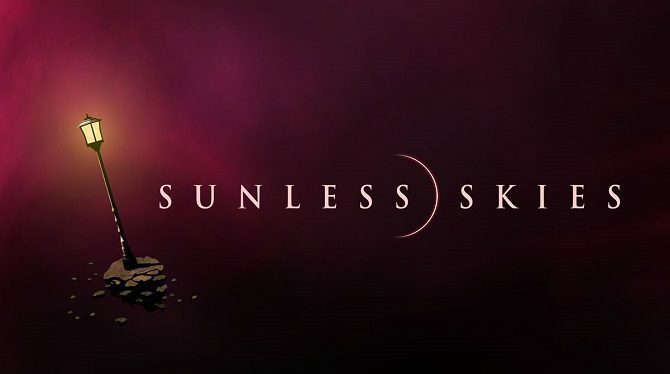 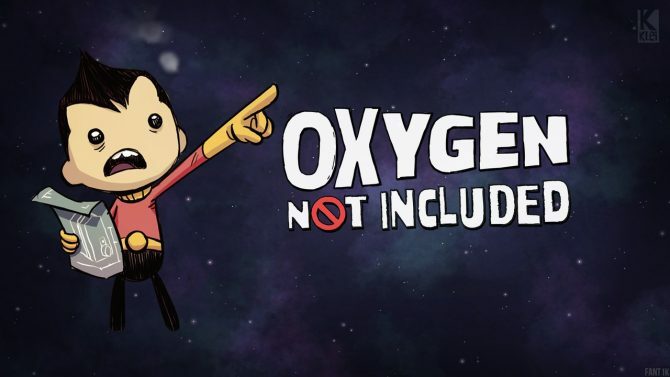 Sunless Skies is exiting Early Access and getting a full release on January 31, 2019; you can enjoy the game's pen-and-paper RPG for free now. 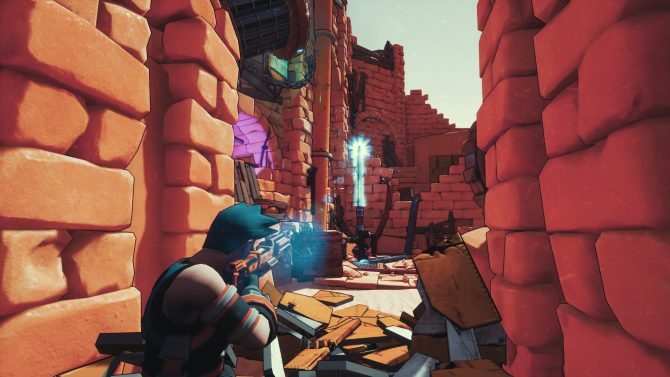 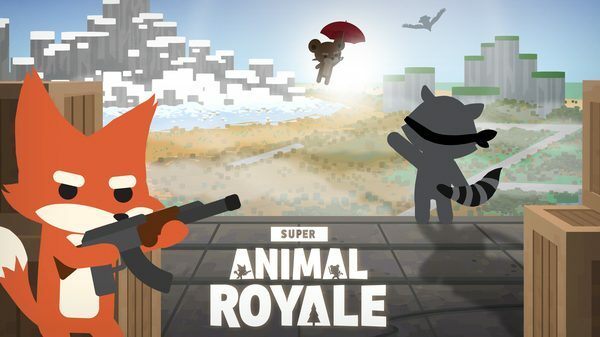 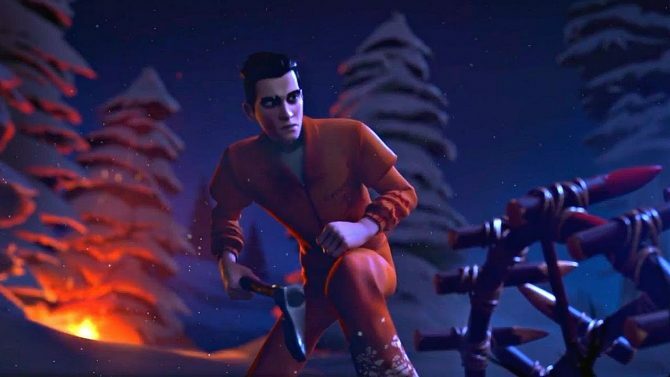 Rest easy battle royale fans; Crazy Justice, the cel-shaded third-person shooter with a battle royale mode, is headed to early access. 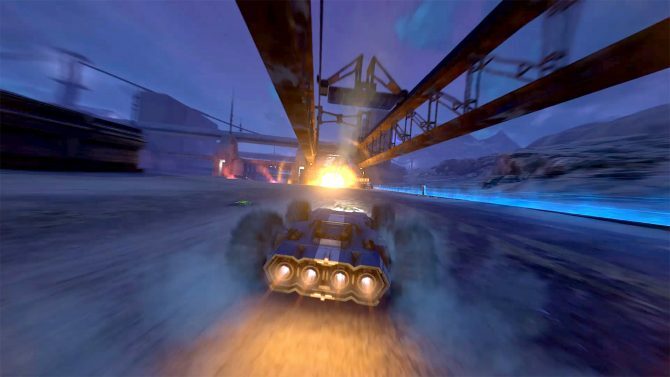 Developer Caged Element's combat racer GRIP's launch window has narrowed, not hitting the finish line in Fall 2018 for all platforms. 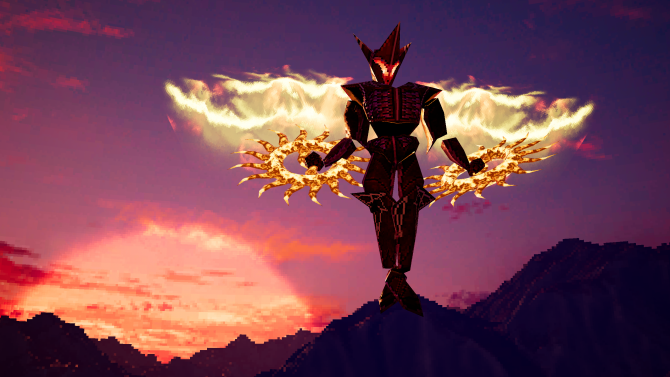 Amid Evil, a retro-styled FPS that takes inspiration from games like Heretic and Hexen, hit Early Access today so it received an action-packed launch trailer. 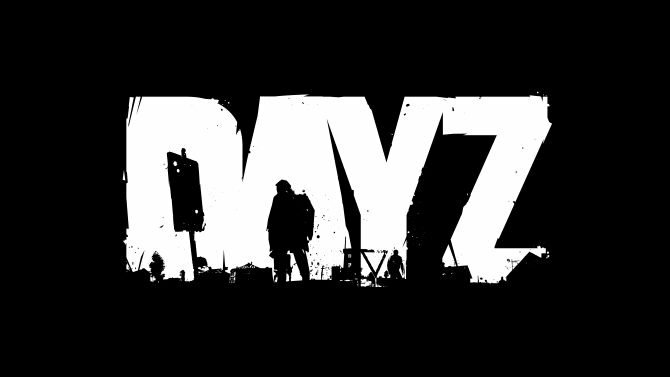 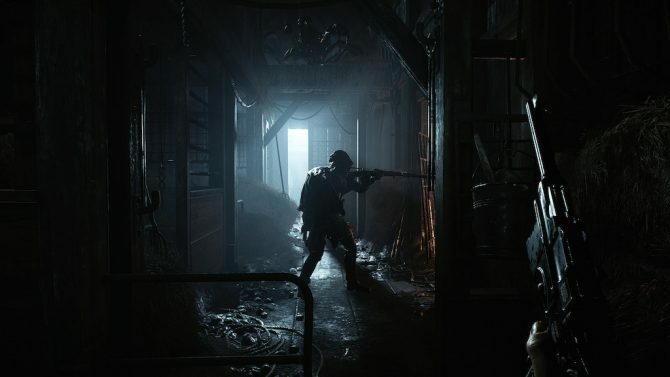 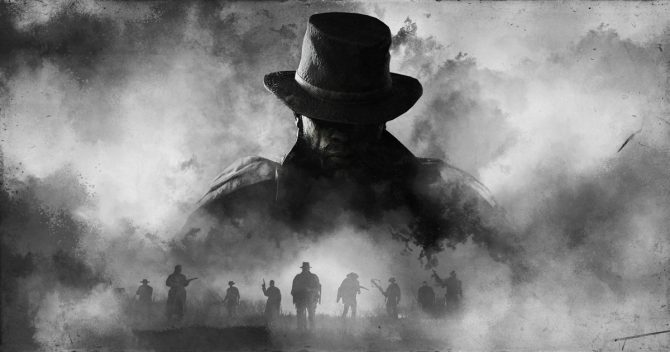 Hunt: Showdown is available now on Steam Early Access after undergoing an alpha testing stage for $29.99, but is your PC capable of running the game? 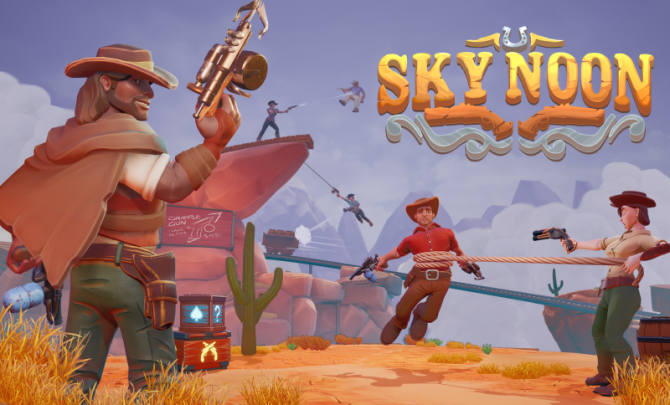 Developer Lunar Rooster announced Sky Noon, a unique western FPS that will come to Steam via Early Access sometime during Q2 2018. 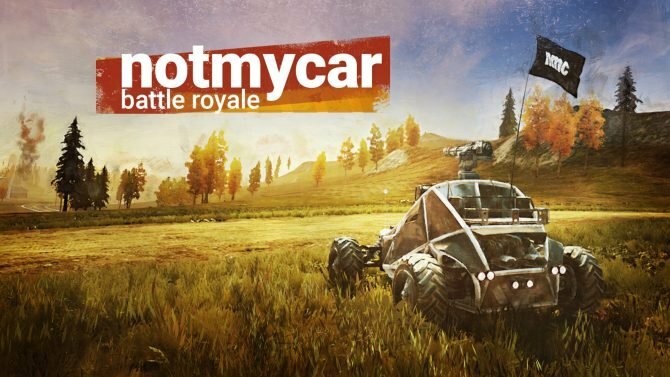 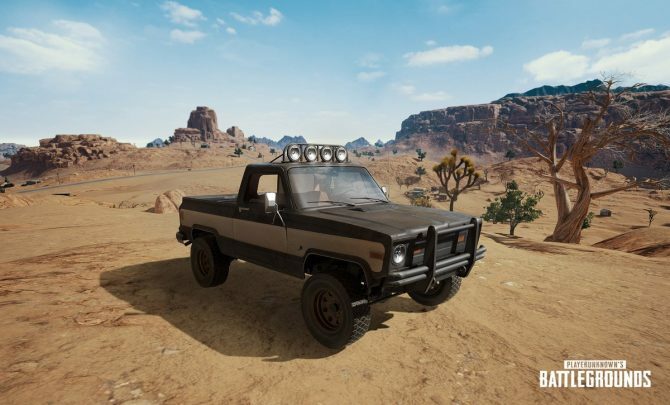 PUBG Corp. unveils a new vehicle coming to PlayerUnknown's Battlegrounds, which will be available exclusively to the game's forthcoming desert-themed map. 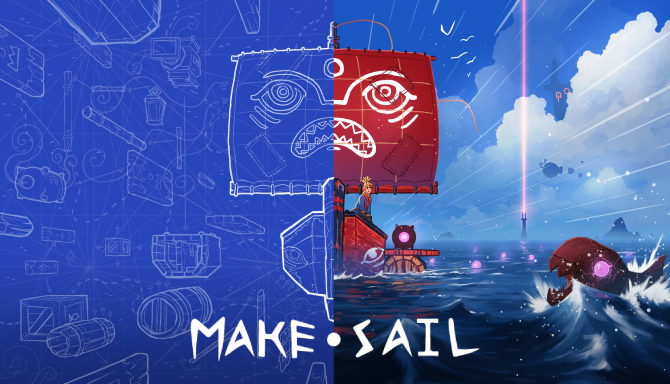 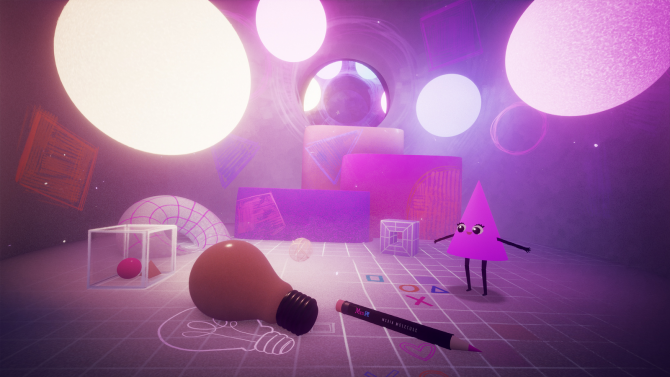 Make Sail's Steam page has gone live, which reveals new information about the game's system requirements and what the Early Access build will contain.